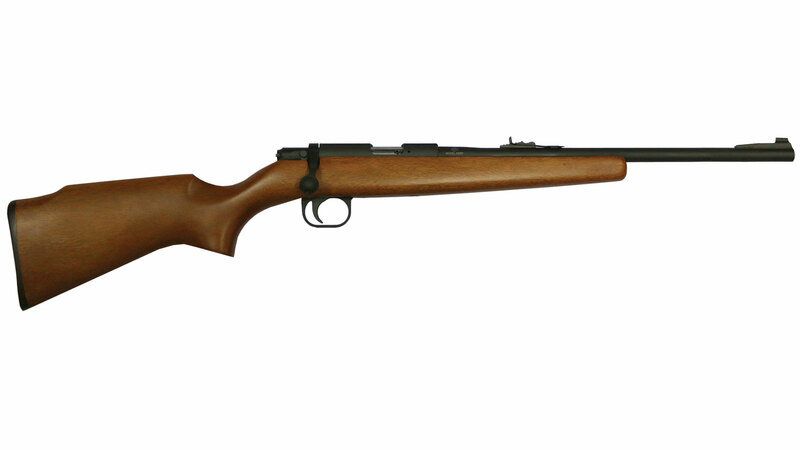 Rock Island TK105 Traditional Break Open 20 Gauge 20 3 in. Polymer Woodgrain Stk Black in. 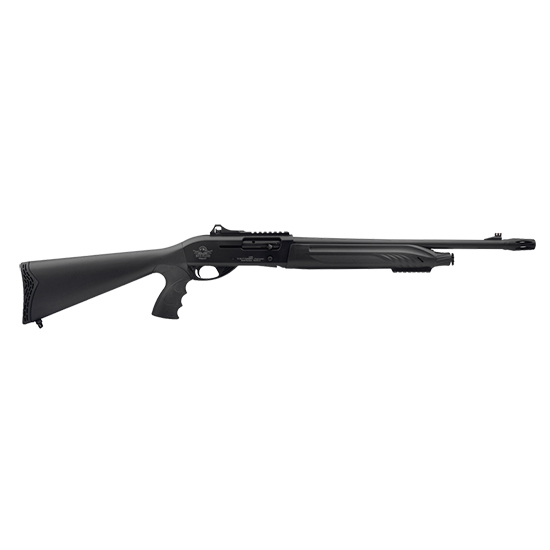 Rock Island TK103 Traditional Break Open 12 Gauge 20 3 in. Polymer Woodgrain Stk Black in.